We approached by Edinburgh City Council based on some previous work completed. 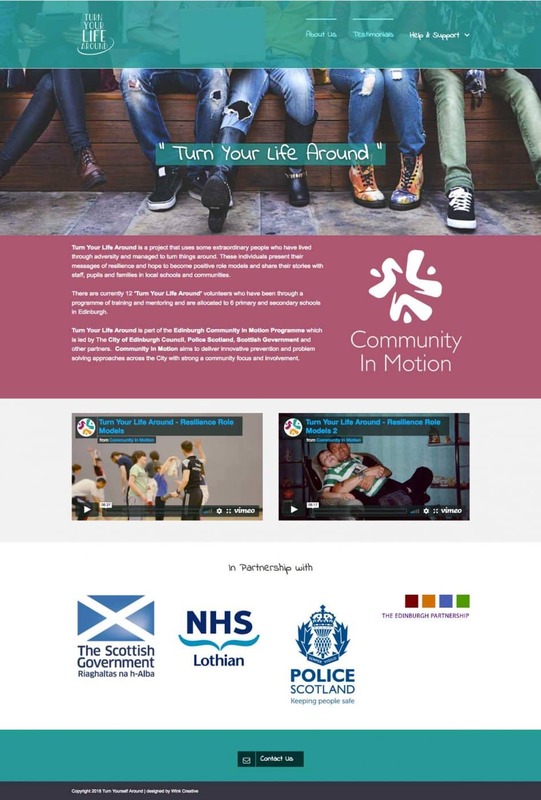 Their requirements were two websites, one for Turn Your Life Around and one for Community In Motion and also a logo for it. Both website were completed on time and on budget and the client has been very happy with the result.